Product lifecycle management (PLM) is responsible for collecting a company’s document-based design and business processes. The required processes, however, can often not yet be fully represented; it’s not uncommon that gaps arise at various places between systems, document formats, and devices. This also applies to the Siemens PLM software Teamcenter. Our Document Output Center for Teamcenter can remedy this. 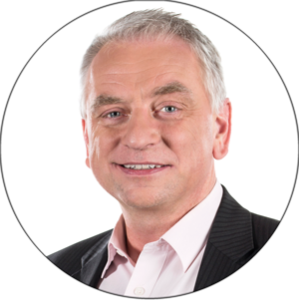 Dr. Uwe Fetzer, Manager for PLM Solutions, explains why (Part 1 of 2). SEAL Systems is one of the few providers on the market which offer a specialized standard product for document guidance, conversion and output from Siemens PLM Teamcenter. What induced SEAL Systems to tie together experiences from many output management projects into a standard solution for Siemens PLM Teamcenter? We have successfully handled output management projects in the PLM market for over four years. 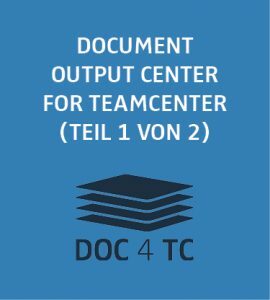 We’ve obtained a wealth of experience to apply in the development of our Document Output Center for Teamcenter (DOC4TC). However, these were always project-specific solutions, where a relatively loose coupling of our system to the PLM data source was the method of choice, without a deep, standardized integration. But we’ve learned that customers appreciate integrated product solutions which cover standard processes and are configurable for their specifications. This saves a lot of time and produces high-quality solutions. With the DOC4TC we tackle the market much more actively, while our customers now can use SEAL Systems functionality in the PM environment. 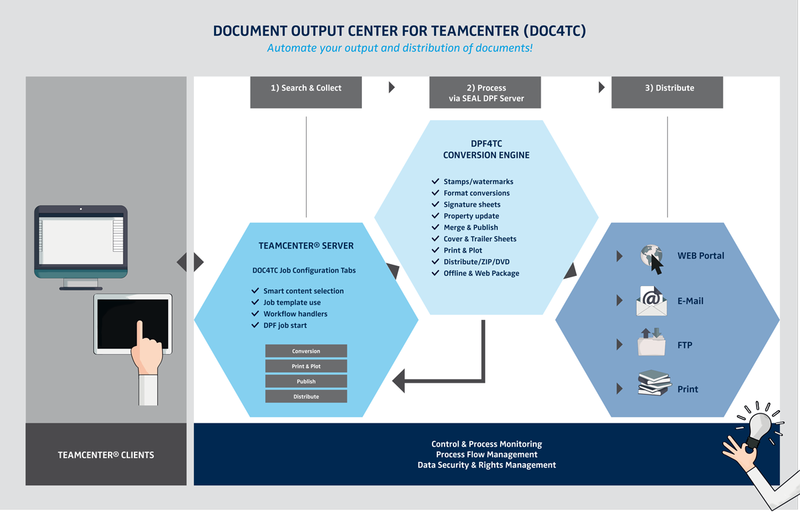 Our Document Output Center for Teamcenter is also a sophisticated product solution, and not just an offer for project-specific customizing of Teamcenter installations. It’s drawn up directly from Teamcenter UA architecture. We give Siemens Teamcenter the highest priority in the area of PLM. We’ve also taken customer projects for Enovia and Windchill, as well as forged connections to further DMS systems. The integration into Teamcenter was developed in cooperation with “McKit”, an Israeli system provider. What functionality can potential DOC4TC users expect? What value does the use of a specialized output management engine for Siemens PLM Teamcenter offer its customers? In brief, the goal of our Document Output Center for Teamcenter DOC4TC is this: Optimization of document-based business processes in Teamcenter. There are many possible starting points for this. Many business processes in the area of PLM require drawings, forms, documentations or lists, which can be stored and managed in various places in Teamcenter. DOC4TC offers integrated, standardized processes for the collection of documents from objects and/or structures – just what SEAL Systems has been known for in the SAP world for 15 years. Downstream, these documents can be converted to the required format, furnished with watermarks or stamps and finally printed, plotted or electronically distributed. The right documents are always provided in the right format to the right place, automated and error-free. And they’ll contain all necessary meta information, such as status, version, origin and signatures. This all happens without any further user intervention necessary, for both single documents as well as comprehensive document lists, and can be embedded in workflows. You can also carry out complete publishing processes directly from Teamcenter in combination with other SEAL Systems solutions. In summary: With DOC4TC, companies can automatically integrate files and documents managed in Teamcenter into further business processes. This lets you work faster, more secure and more efficiently. You’ll find more information on DOC4TC here.